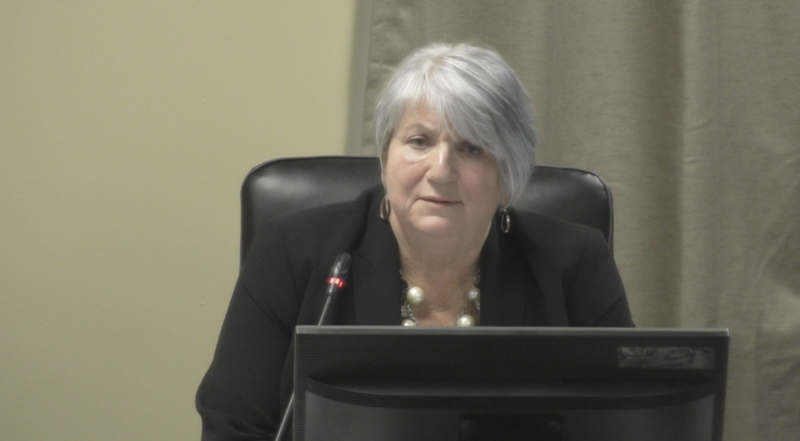 Dunderdale Said Questioning Muskrat Falls Was “Foolishness” in 2012. – Thanks Muskrat! Mr. Speaker, this is the kind of foolishness that one has come to expect in this House of Assembly on questioning around Muskrat Falls. When you understand how a utility operates, how debt is incurred, how that debt is paid down, and the responsibilities of rate payers, Mr. Speaker, then we understand what the cost of electricity is to the people of the Province. We have spent the last year explaining that. You tried to commission this project twice under your own Administrations. You think you would have understood that. Perhaps if they were not trying to give it all to Hydro-Quebec to do, they might have been a bit more successful and they might have understood some of these processes better than they obviously do. Next Jerome Kennedy Says MHAs need to “be accurate in the information put forward” on Muskrat Falls – “Especially as this information is relied upon by the public”.